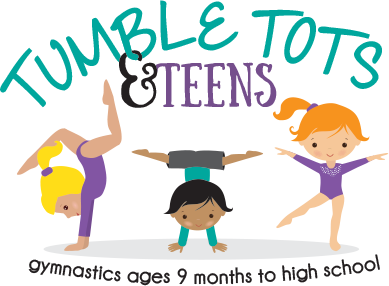 Tumble Tots and Teens will now be offering a discount for any student wanting to participate in a 2nd class at Tumble Tots and Teens. You would pay normal tuition for your child’s 1st class and you would get a 25% discount off of your 2nd class tuition. 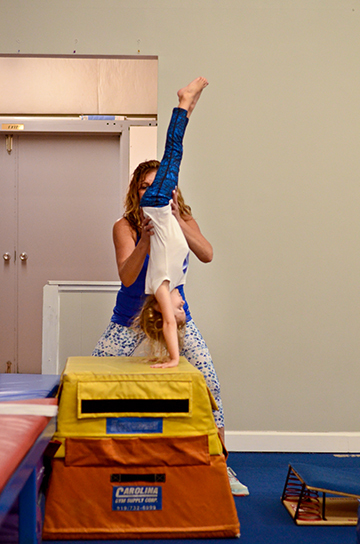 If you have 2 children that would like to participate in a class at Tumble Tots and Teens, we will now be offering a 10% discount on the 2nd child’s tuition. Please log in to our Parent Portal to request and make changes to your account. If you are requesting to drop, schedule a make-up or a trial class, please log on to do so. Just a reminder that all drop notifications must be submitted through parent portal and requires a 2 week notice. We will also be pro-rating summer months with written notification to the office staff at Tumble Tots and Teens.